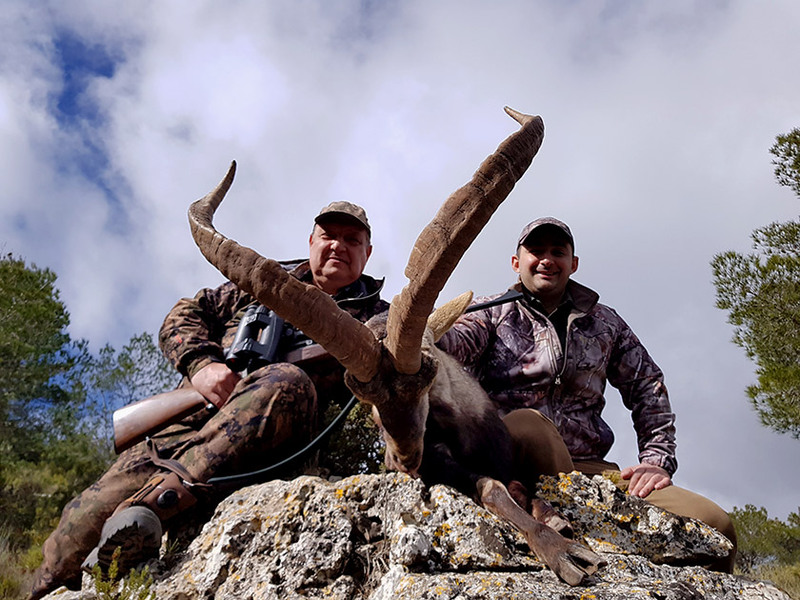 Hunting in Spain can be your unforgettable hunting adventure. The geography and also climate of Spain are extremely diverse. So, the country is home to a wide variety of wildlife and species. In Spain there are spectacular mountain species like the Spanish Ibex and Chamois. 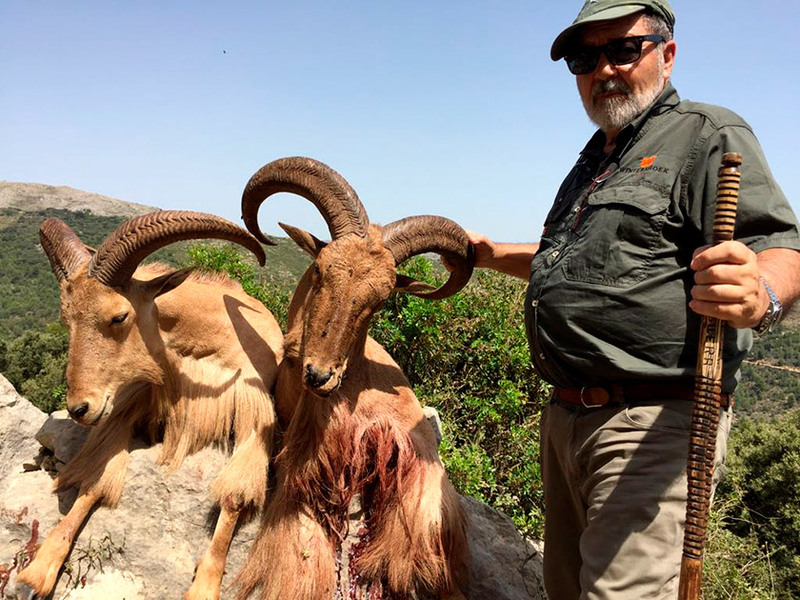 Probably, Spain is the best place in Europe for hunters who want to complete them Capra Slam or OVIS Slam . 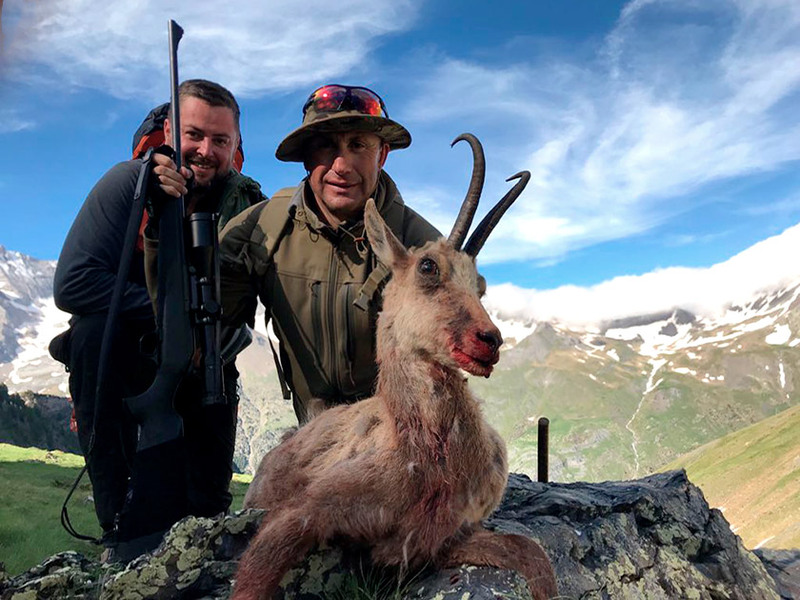 This is because in Spain there are 4 subspecies of Spanish Ibex, 2 subspecies of Chamois and Balearean Boc for the Capra Slam. Similarly for the Ovis Slam, the hunters can hunt the Mouflon Sheep and Barbary Sheep. We invite you to try Spanish driven hunt – Monteria. This way of hunting is the oldest and most traditional Spanish hunting. This driven hunt are mostly for red deer and wild boar, but sometimes also for the fallow deer or mouflon. Bow hunting in Spain is allowed.